Welcome to 1967 Grafton Ct! A Gorgeous 3 Bdrm Brick/Stone Ranch with Finished Lower Level w/walkout to Patio overlooking the Wooded Private Lot with view of Creek /pond! 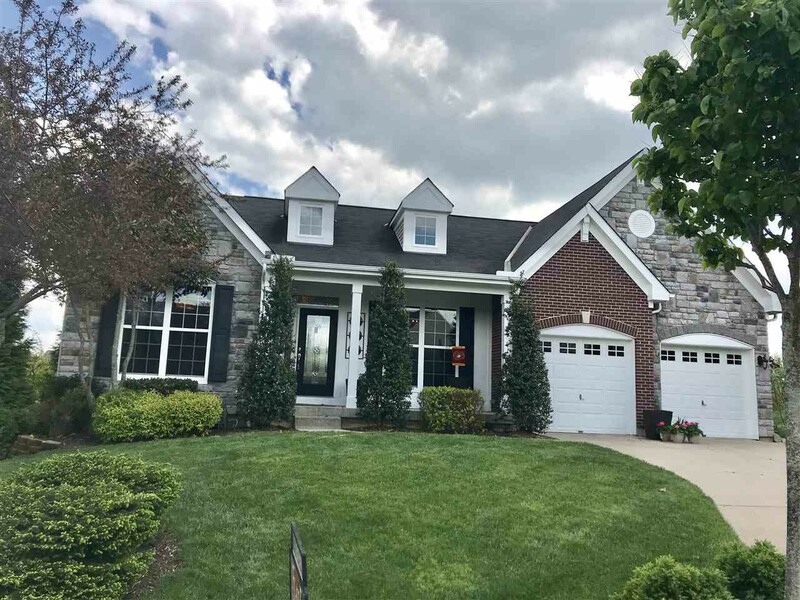 Other Features Include An Amazing Kitchen with Granite Counters,Stainless Steel Appliances, Tile Back-splash, Tile Flooring and walkout to a Wonderful View from the Deck, A Huge Great room with 19' Ceilings w/ Wall of Windows.